Composed by Percy Faith. Arranged by Lloyd Conley. String Orchestra. Holiday, Christmas, Brazilian. Full Score and Parts. 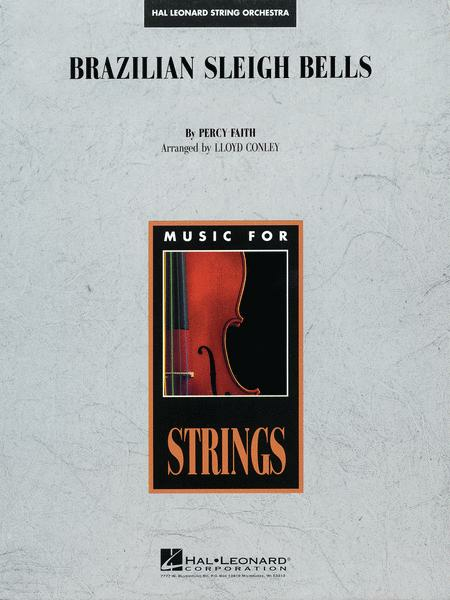 Published by Hal Leonard (HL.59225046). This is a fun piece for string players around grade 4-6 standard of the British ABRSM examination board. It is a foot-tapping piece for the Christmas season.